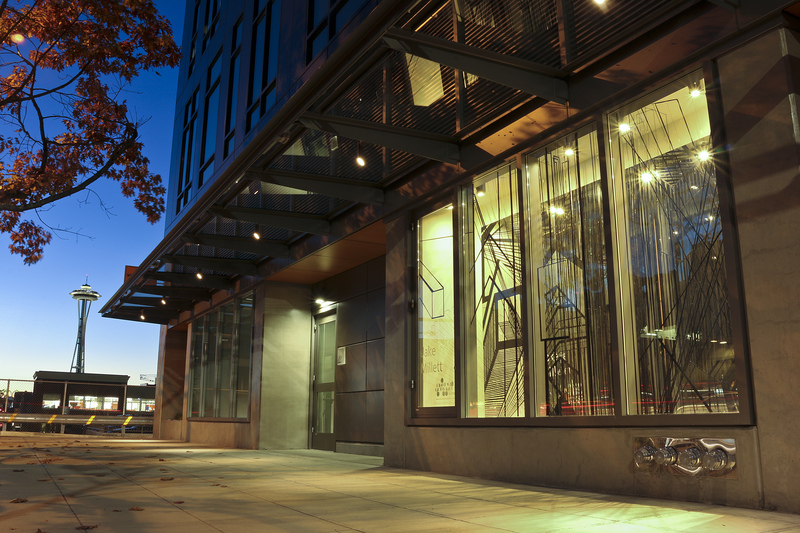 ← Storefronts reception with Magical Strings at Meydenbauer Center in Bellevue! Storefronts 2015 Call for Artists Now LIVE! SEE OUR OPPORTUNITIES PAGE FORE MORE DETAILS. This entry was posted in Uncategorized and tagged Art, Artist Call, installation, Jake Millett, Meydenbauer Center, Public Art, Shunpike, South Lake Union, Storefronts. Bookmark the permalink. 2 Responses to Storefronts 2015 Call for Artists Now LIVE!